Acting Chief Justice of Nigeria, Justice Tanko Muhammad, has responded to the query from the National Judicial Council (NJC), over allegations that he made himself available for swearing-in without recommendation from the commission. Mohammad in his response to the query maintained that suspended CJN, Justice Walter Onnoghen, remains the substantive Chief Justice of Nigeria. Mohammad , however, explained that President Muhammadu Buhari did not need the permission of the NJC to appoint an acting Chief Justice of Nigeria, as he said that the NJC needs to be consulted only when a substantive CJN is being appointed or re-appointed. Mohammad however declared that he would step aside once the Code of Conduct Tribunal or the Appeals Court rules in favour of Onnoghen. “In my respectful view, the National Judicial Council has no role to play in the appointment of an acting Chief Justice of Nigeria in the first instance, that is to say on the first appointment. 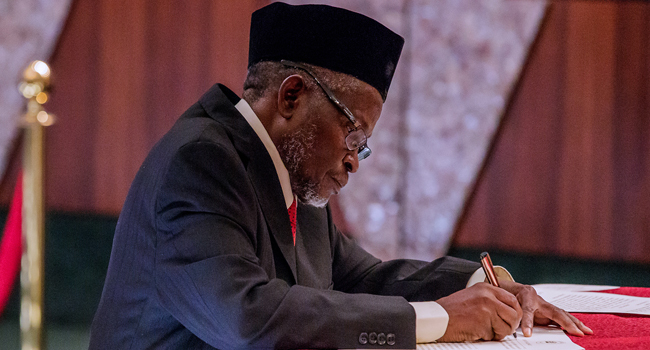 “The council comes in where the appointment as the acting CJN is to be renewed or extended. I humbly refer to Section 231(4) of the 1999 Constitution,” Mohammad said. Mohammad also noted that he accepted to be sworn-in in acting capacity in the overall interest of the nation. 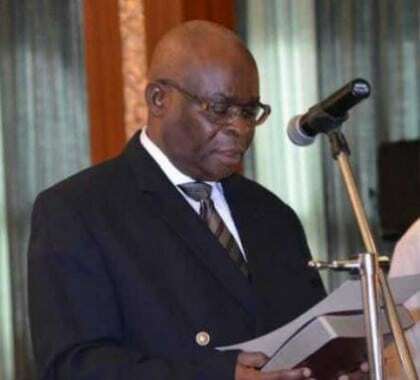 He said; “It was for the larger interest of the judiciary and the constitutionality that I accepted to be sworn in as acting CJN with the conviction that if the order of January 23, 2019, is eventually set aside, the status quo would be restored. 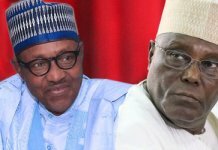 According to Mohammad, he was not aware of the facts of Onnoghen’s trial, until he was summoned to the Presidential Villa on the 25th January by President Muhammadu Buhari. “On January 25, 2019, I was summoned to the Aso Villa at the instance of the President. 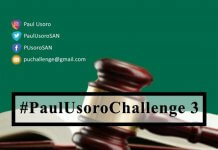 Prior to the summons, I was not aware of the fact that the Code of Conduct Tribunal made an order on January 23, 2019. Justice Muhammed further explained that he was a member of the NJC panel that removed Justice Obisike Orji of the Abia Studge by the Abia State Government without a recommendation of the NJC but added that his own case was different because High Court for accepting to be sworn in as chief judge he was only appointed as an acting CJN. He however appealed to the NJC to throw aside the petition written against him by a group, Centre for Justice and Peace Initiative. The group had written a petition to the NJC, urging the council to remove Muhammad as a justice of the Supreme Court.